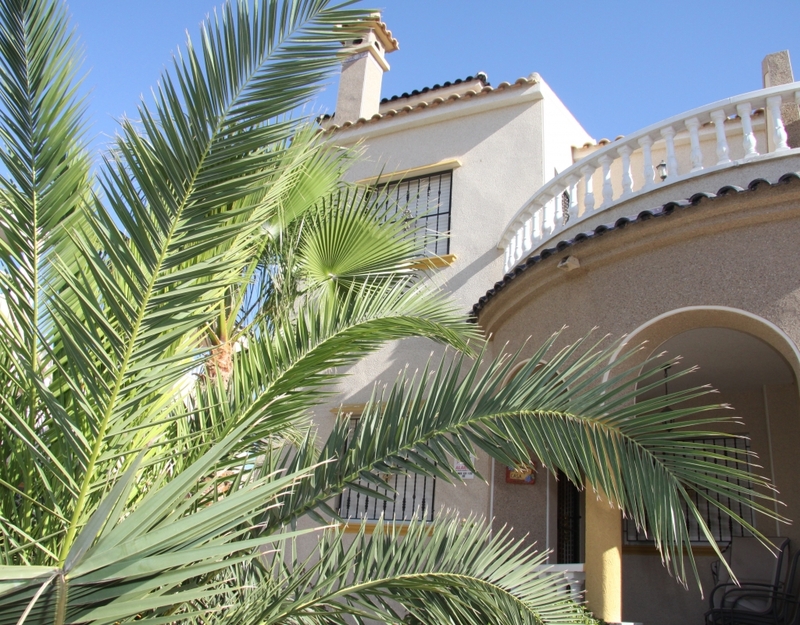 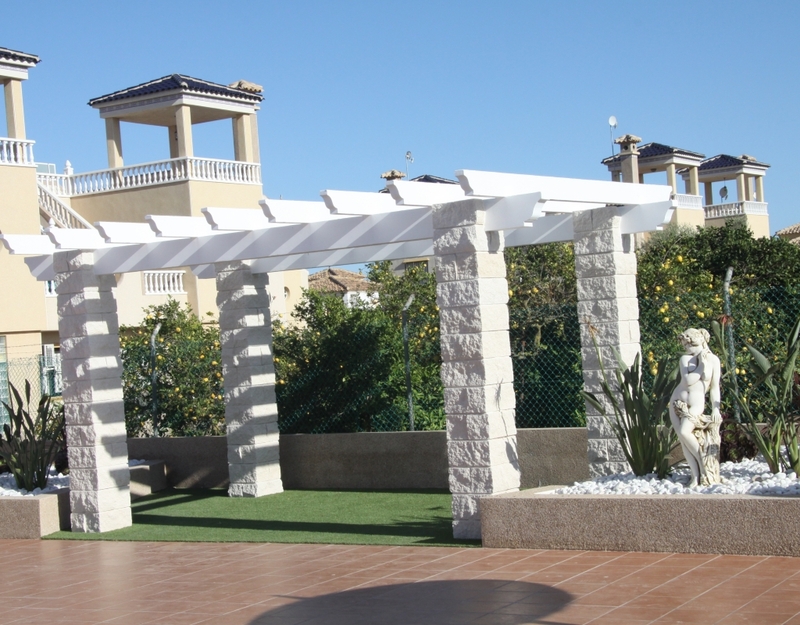 Fantastic semi detached villa in Guardamar. 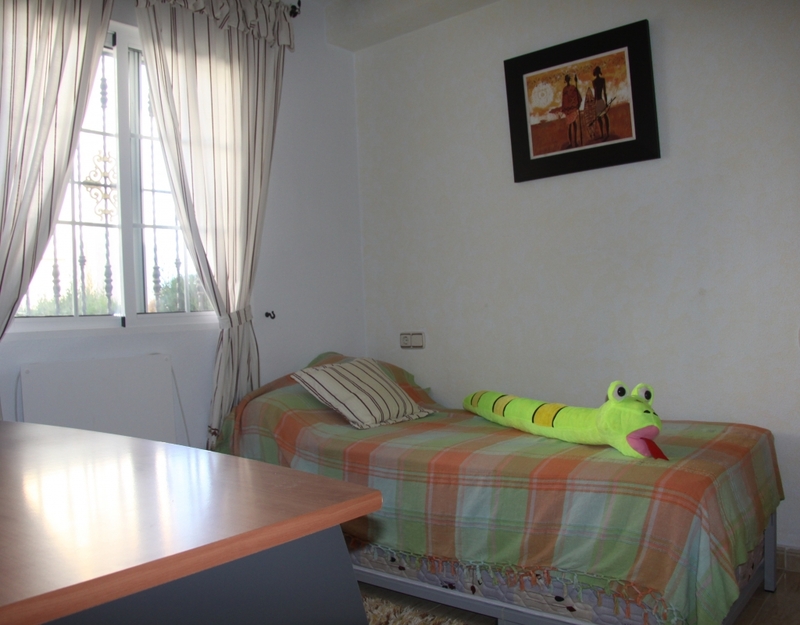 The property is located in the residential area of Raso. 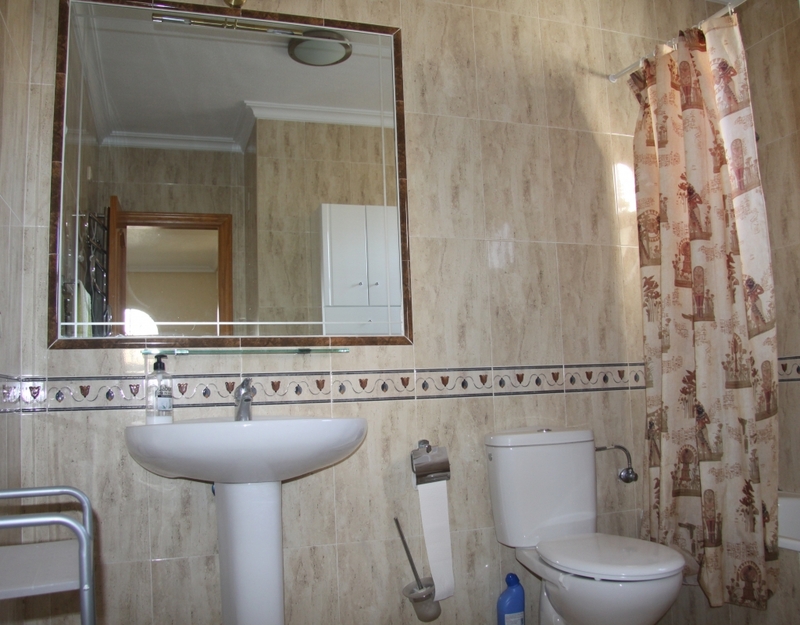 It consists of 3 large bedrooms and two bathrooms. 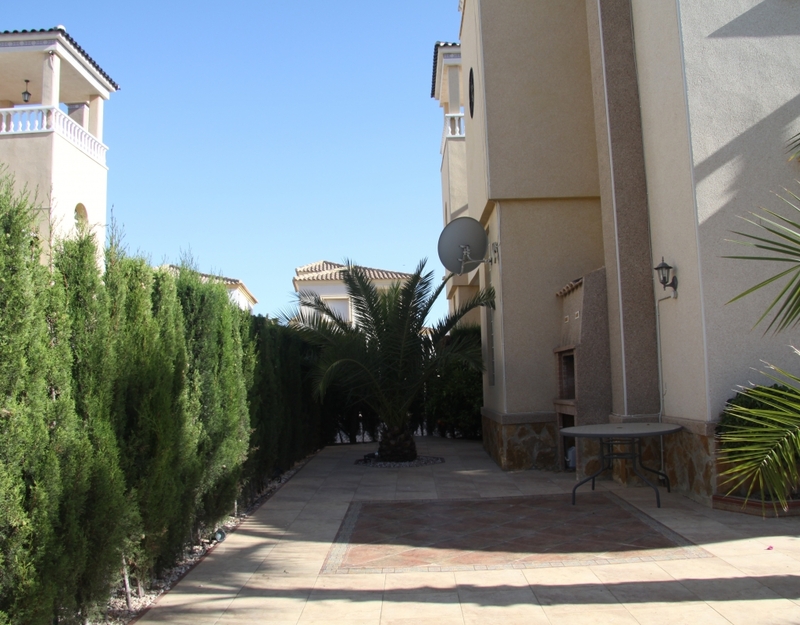 The house has 100 m2 and a plot of 166 m2 where you can put the car. 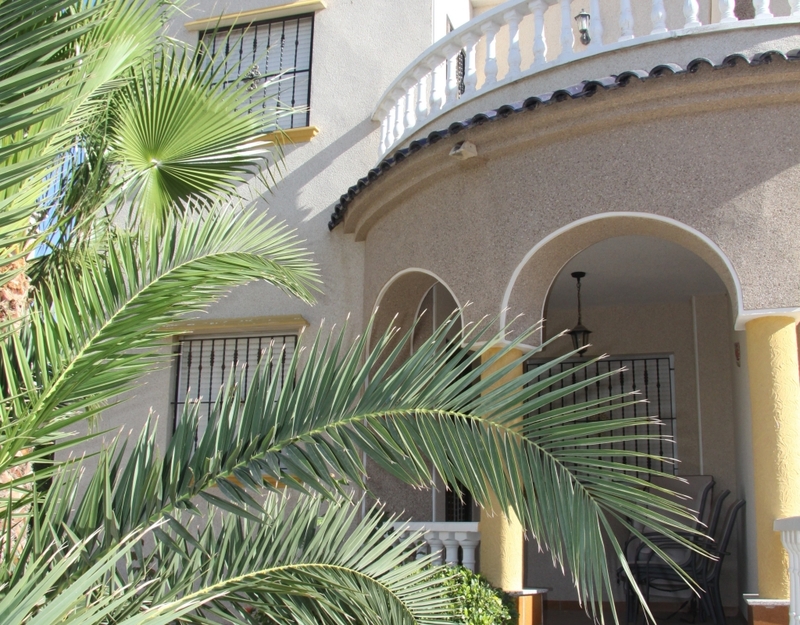 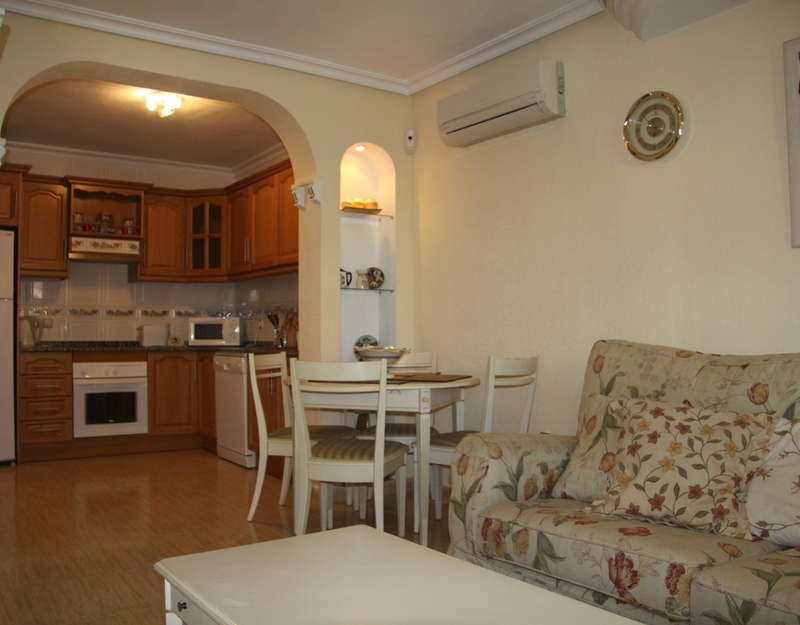 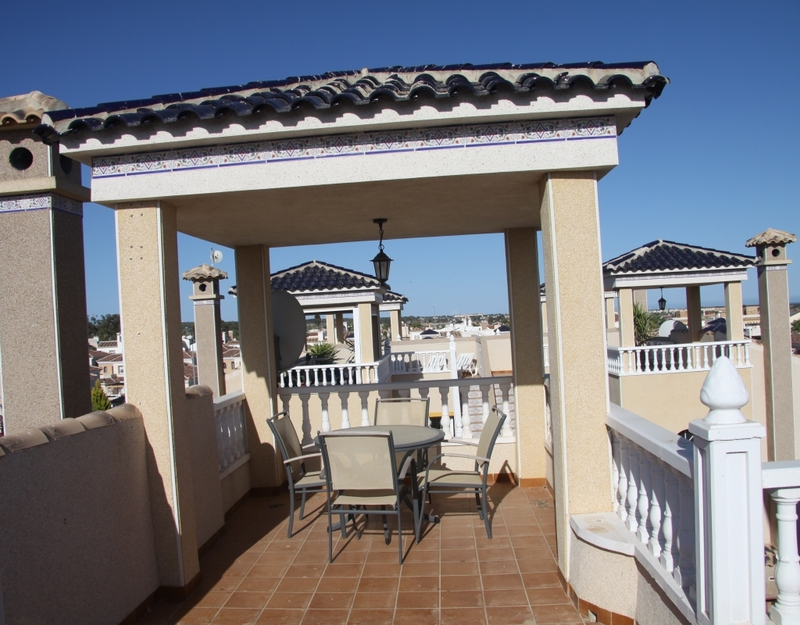 It is located in a residential with communal pool.